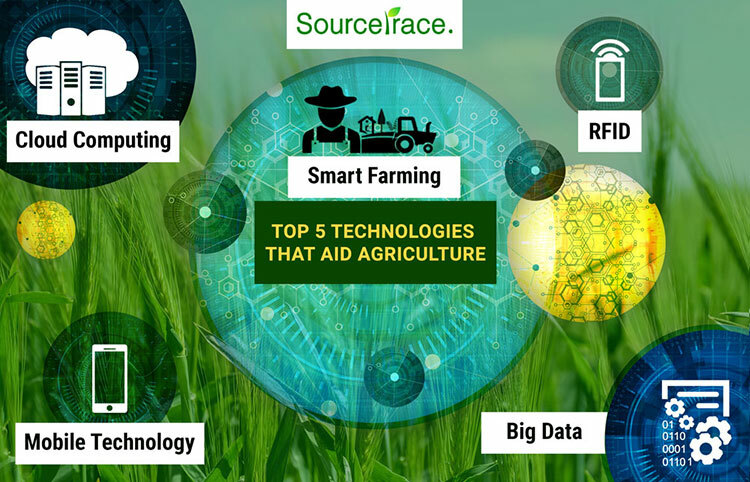 Just as every sector has benefited from the impact of technology, so has agriculture. Farmers depend on information technology for many things; not just in managing farm operations. In fact, information technology has changed the way in which farmers manage crops and livestock. To sum up, such e-Agriculture is a new phenomenon, is here to stay, and is one that is dramatically changing processes in farming and food production. The FAO predicts that by 2050, there will be 9.6 billion people on our planet, and this will require an increased food production by 70 percent, regardless of the scarcity of suitable land and fresh water. As we know, 70 percent of the world’s water resources go into agriculture. Even though these are global issues, every farmer is in a position to make changes locally by harnessing technology to reduce water consumption, improve crop yield and increase profits. Cloud computing is one application that farmers can use to better manage crops and their business through its application called software-as-a-service (Saas). In this sector, start-up firms are developing business applications that are specifically helpful to the agricultural sector. Some of these applications are such that farmers can create budgets and operational schedules as per production plans. The farming-specific software is available, through which workforce management can become more efficient. Work plans against weather forecast can also be chalked out, and progress monitored. Mobile task management tools and data integration techniques are available, that will measure machine operations and production. Apart from this, there is also an analytics software that helps farmers track costs, production yields and profits against benchmarked values. This is a technology that many sectors use, but in this case, it is tailored for farm production. 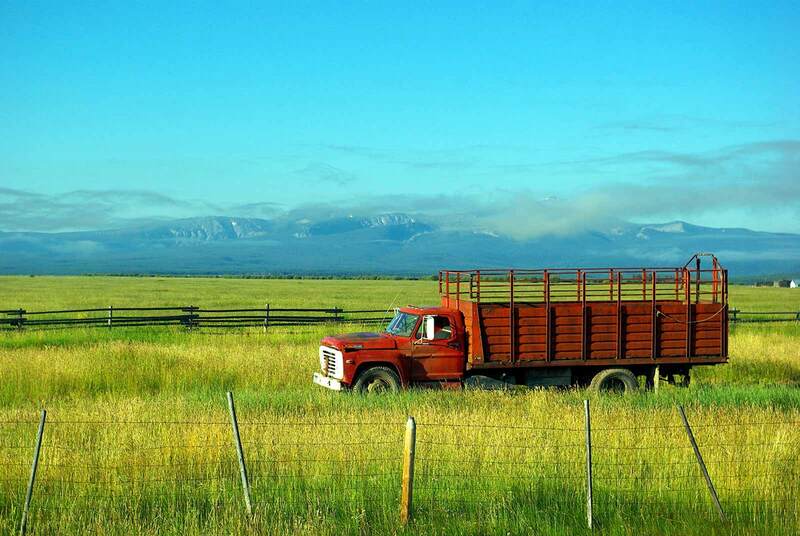 For farmers, cloud-based agricultural services give access to vital information anywhere at any time. Mobile technology is changing the way monitoring and evaluation is being carried out. What has traditionally been done with pencil and paper can now be done through smartphones and tablets. There are apps that are specifically designed for field teams to collect data. It also has the provision of real-time data collection, which can send updates through mobile to the field teams, updating them on new assignments. The reason this is viable is because cellular networks are easily available in the field. It’s also the most cost-effective way to provide data access in the field. The technology used for agricultural tracking and security is called Radio Frequency Identification RFID. For example, livestock can be tracked using ‘livestock tracking tags’ equipped with RFID. This can be helpful in tracking cattle on a daily basis, and can also be used for health monitoring, and keeping a database of the health history of each animal. Additionally, during crop shipments, especially certified organic crops, using this technology helps in cutting down on counterfeiting/ impure food shipments through its security tagging. Data analytics is one tool that is being utilized for precision agriculture. This is called ‘smart farming’, which is now being applied by many agri-businesses to cut costs and increase yields. This is how it works: Farm offices collect a large amount of information about crop yields, fertilizer applications, soil mapping, weather patterns, and animal health. Agricultural companies can apply big data analytics to determine what crop to plant, when and where to do it. Even small farmers can gather data from various sources, which helps them with decision making that will help lower costs and increase yields. An important application here is the use of water sensors, through which future crops and water usage can be planned. This is of particular help in drought-prone areas. At the core of all this smooth functioning of e-agriculture are reliable communication network and computer infrastructure. Moreover, all the data that is gathered also needs to be integrated for reviews, and even data stored in the cloud has to be accessible for analysis. As farmers become more dependent on data and technology, their communication network needs to be strong. This ultimately makes technology an integral part of farm operations. In Cambodia, the agriculture sector was targeted for poverty reduction initiatives. Although the sector was able to show exceptional growth during the 2004-12 period, productivity began declining after that. Even the province of Kampong Cham, which is the fertile agriculture center of Cambodia, showed the same trend. A recent study to understand and explore this issue recommended that e-agriculture platform can help in addressing many of the inefficiencies that cause lack of competitiveness among farmers in Cambodia. The recommendations comprise 4 parts: climate-smart agriculture, agribusiness portal, farm credit, and risk management (crop insurance). The study recommended the e-platform to consist of several channels: mobile, kiosks, desktop, call center, radio, and television, among others. One aspect that supports the growth of e-agriculture is that the optical fiber network in Cambodia is developing at a fast pace, covering national highways too. Four out five of farmers in Cambodia use mobile phones, and one of five uses a smartphone. High-speed internet is available too, for faster information dissemination. Similarly, in Africa, in northern Ghana, an initiative provides customized climate information services to farmers. There are about 1000 farmers accessing this information, a third of who are women. Most of these farmers are willing to pay for the services, as revealed through a recent survey. There’s another online platform that provides buy and sell offers, crop prices and details of locations where seeds and fertilizers are available. Users can easily access this data on smartphones. They can even opt for just one service if that suits them. Yet another mobile-phone based service can predict rain is Sub-Saharan Africa, which helps farmers plan sowing and harvest periods. A cocoa farmer in Ghana is using the same service and says that with the aid of these forecasts, he was able to more than double his yield of cocoa. National agricultural ministries need to support such investments that have the capacity to bring about change in the fundamental way in which farming is done.